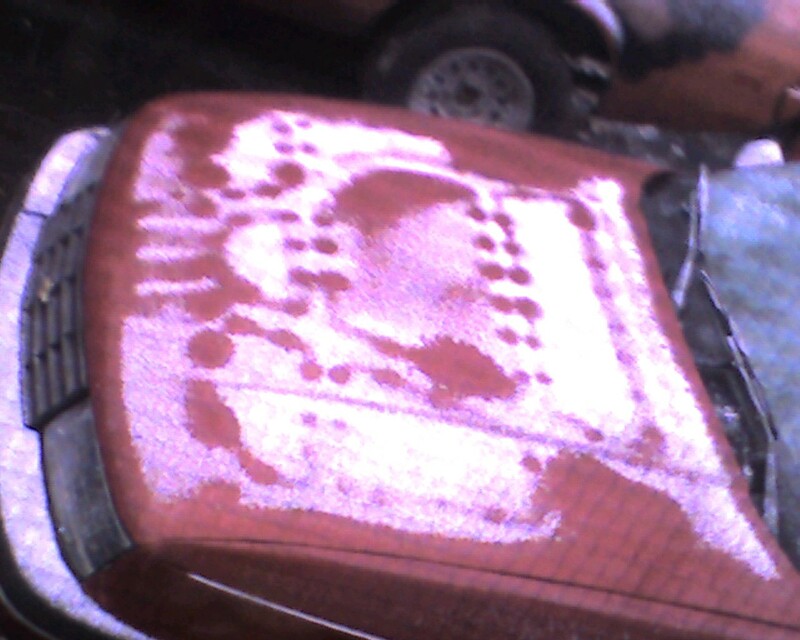 I think my Car is Posessed « WTF! 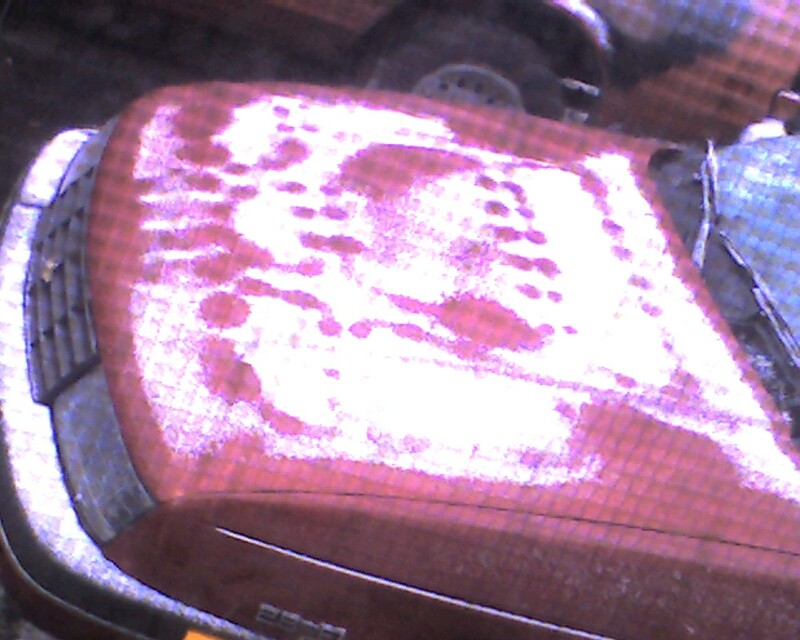 So, I start the car to warm it up and let the snow melt off and what do I see when I look out my window? 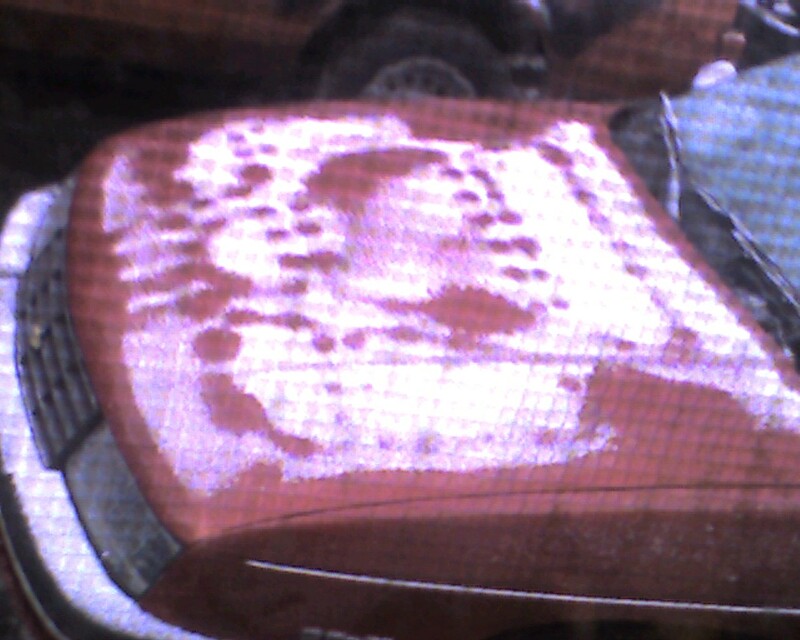 This entry was posted on Friday, April 8th, 2011 at 02:27 and is filed under Cars. You can follow any responses to this entry through the RSS 2.0 feed. Both comments and pings are currently closed.